Blue skies are back and the days are lengthening—which means now is the perfect time to head out and explore the city. Luckily, Richmond is full of cool things to do this month, from alfresco park events to thrilling spectator sports and from must-see artifact displays to an eye-popping aerial festival. Check out our top seven recommendations below! Vintage vehicle fans should steer themselves to Steveston Park for this annual cavalcade of beloved yesteryear cars. Organized by the Richmond Lions Club and now in its 28th year, bring your camera and check out a rev-tastic multitude of beautifully polished and maintained classic cars and cherished rarities. Alongside the Chevys, Mustangs and Hot Rods, don’t miss the Electric Vehicle Showcase, live entertainment and family-friendly activities such as model-making and Hot Wheels races. Fans of mythical gnomes and the great outdoors should beeline to one of the city’s favorite green spaces for the return of this whimsical all-ages event. For one day only, search the tree-lined area for signs of the gnome residents who allegedly live here; listen to a story or two about these extravagantly bearded critters; and then build your own gnome home to take away with you. This event is free, but donations to the park’s educational program are welcomed. The planet’s best wheelchair rugby players take over the city’s Olympic venue for this prestigious 8th annual event. It’s Canada versus the rest of the world—teams include USA, Japan and Sweden—for this battle of strength, agility, willpower and incredible wheel-to-wheel action. 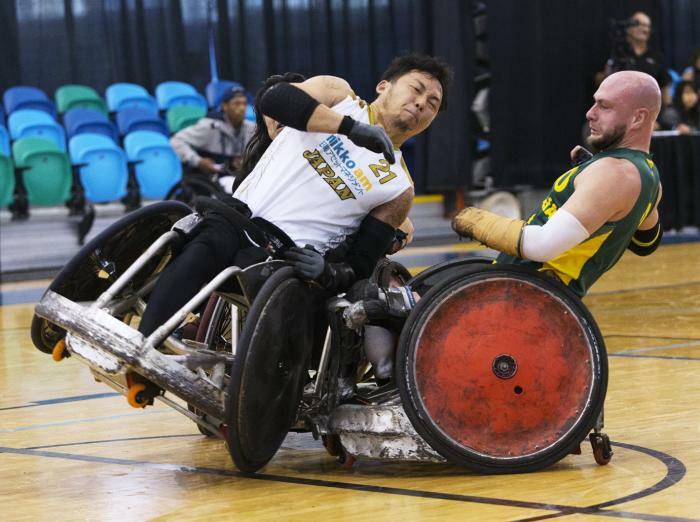 If you’ve never seen wheelchair rugby before, be prepared for a sweat-triggering contact sport that will have you gasping for breath—be sure to save some to cheer on Team Canada! At just $10-to-$15 for a day pass, this is one of the best-value top-level sporting events around. Tickets available here. 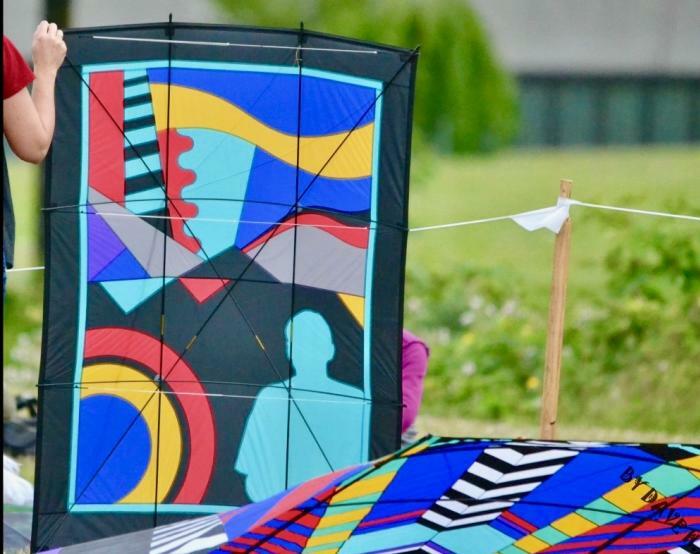 Organized by the friendly folks from the British Columbia Kitefliers Association, this 40th annual kite-a-palooza takes over waterfront Garry Point Park for two breeze-tastic days of demonstrations, kite battles and individual and team flying shows. Look out for the visiting sailboats and sailboarders just off shore and make sure you take your kids to the workshop area to build their own kite. Always wanted to know more about this brilliant pastime? This is your big chance to quiz the members, ask for advice and launch your own flight or two. This intriguing Richmond Art Gallery exhibition showcases Vancouver artist Germaine Koh’s exploration of small-scale dwellings. Touching on themes of accessibility, sustainability, self-sufficiency and creative space design, several of Koh’s compact structures will be on display, including—just outside the gallery—a 160 square-foot micro-home built on a flatbed trailer. This diminutive dwelling explores living space debates in light of the current Vancouver housing market. Alongside Koh’s work, there will also be displays on small home alternatives and case studies from designers, builders and activists. This kaleidoscopically colourful afternoon of indigenous culture at the Gulf of Georgia Cannery is jam-packed with smile-triggering activities. Arrive early to catch everything from dancers to storytellers and from singers to workshops covering topics like medicine bags and soapberry whipping. Save time for the hotly anticipated Bannock Bake-Off Contest, where great recipes are compared and taste-tested. Want more? Book ahead for a free 90-minute bus tour of indigenous public art located around the city—seats are limited. 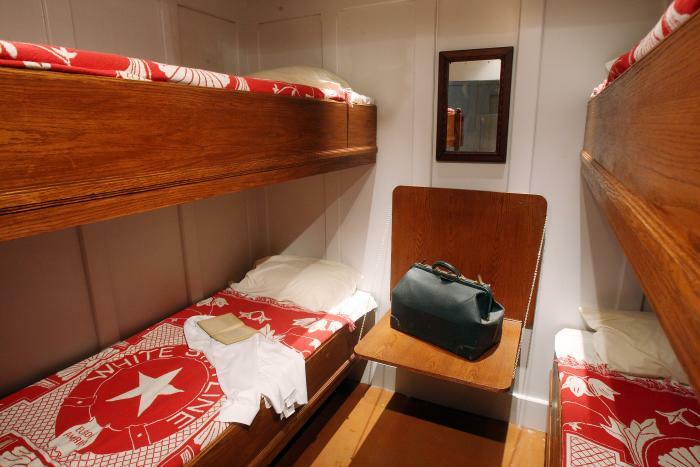 One of the most highly anticipated exhibitions opening in Metro Vancouver this year, the endlessly fascinating tale of the world’s largest ocean liner disaster is told via more than 120 artifacts and recreated rooms from the ill-fated ship. 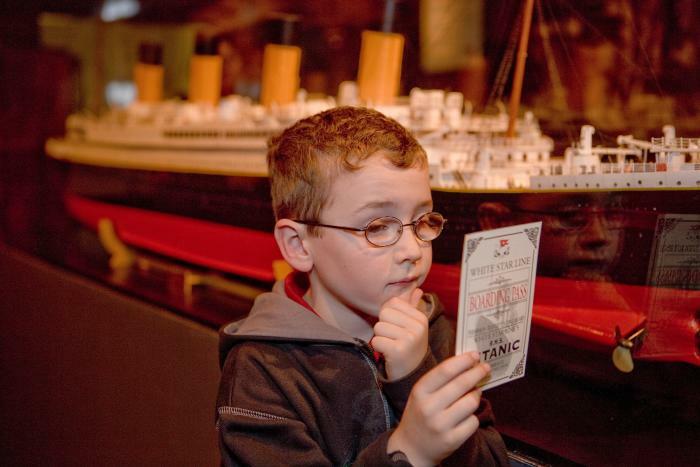 Visitors will receive a replica boarding pass before moving through Titanic’s astonishing story—from construction to life on board and from the infamous sinking to the artifact recovery efforts. And if you’ve ever wanted to touch an iceberg, now’s your big chance: they’ve recreated one here. Easy to reach, the venue is just across the street from the Canada Line’s Aberdeen Station.